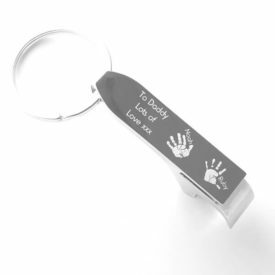 View cart “Hand/Footprint Engraved Golf Ball Marker & Pitch Repair Tool” has been added to your cart. 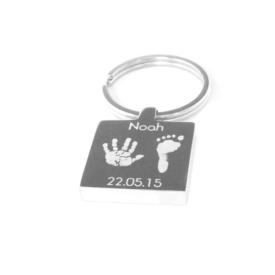 This stunning stainless steel keyring is engraved with the actual hand/footprints of your loved ones. Making them extra special the keyring can also be further personalised with accompanying names and dates. 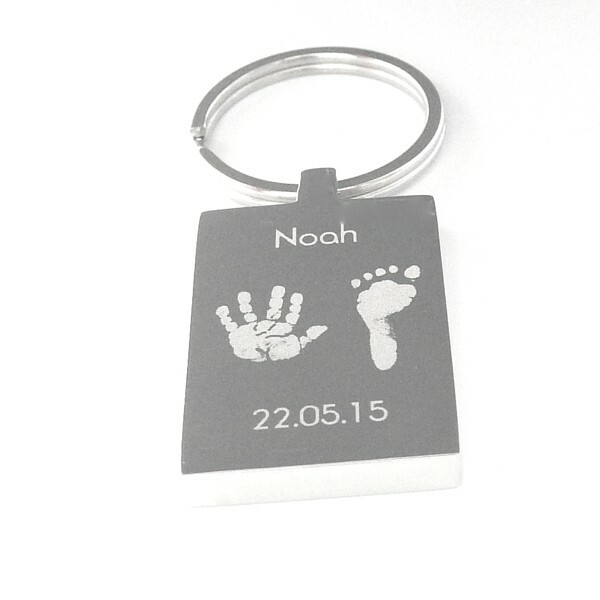 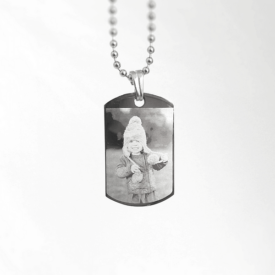 The reverse of the keyring can also be engraved with a short personal message of your choice. 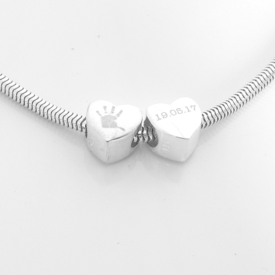 These keyrings really do make a perfect and very special gift.